How precisely did Judas Iscariot betray Jesus? Jesus was not, after all, in hiding. Why did Judas betray Jesus? 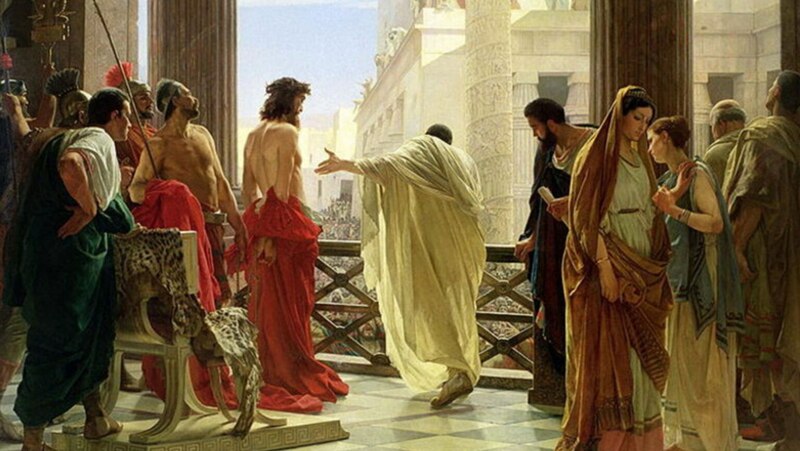 How did the local Jewish authorities investigate Jesus? Why did they turn him over to the Romans?